Do you have a very quiet and simple sales point? Would you like your customers spend more time in your shop? Are you looking to improve your points of sales and your relation with your customers? Are you also looking to add some extra spice to your shop? Sociatag photobooth is the answer. The photobooth makes spaces more fun and engaging, increases interaction between attendees as they gather to take photos and socialize, and improves your interaction and communication with your clientele. Whether you are a clothing shop, a restaurant, a supermarket, a gaming space or even an optician, Sociatag photobooth is the answer. It will add up a lot of fun, excitement and will enhance your communication with your customers both inside and outside your store. Every customer will take photos with your shop appearing in the background and your brand logo upfront, which will make each and every one of them your brand ambassador both online and offline. Your customers will be willingly advertising your business and you will be guaranteeing greater awareness and exposure with no effort at all. You’ve met us at several events, you’ve heard about us from here or there, you’ve read an article mentioning us, or most probably you’ve visited our website. 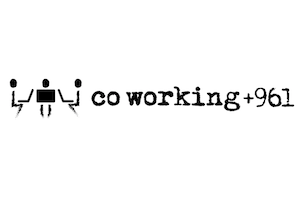 In all cases, here’s a small introduction about who we are, what we do and how we do it. In simple words, Sociatag brings the offline world online. Our main aim is to add value to offline events by connecting them with their online community, and allowing them to engage the users and attendees outside of the physical venue, thereby creating a viral buzz. So at events, conferences, concerts, malls, restaurants, hotels, etc. people will be able to like the targeted Facebook page, check-in, tweet, or even take a photo. All the above mentioned tasks happen with a simple click. Users can use the Sociatag app on their mobile phones; or by swiping their PVC cards, key chains, wrist bands or stickers. Every activity then is brought online, as the following screenshots shows. Users will have to register and connect their social networks. All events will have a page on the Sociatag website, where all activities concerning the event will show up. Moreover, the website also has the “store” page where businesses would choose their preferred products. Via the app, especially if the handset has NFC built in, users can perform the desired tasks at any Sociatag box. Meet us at our next blog post for more details about our products. 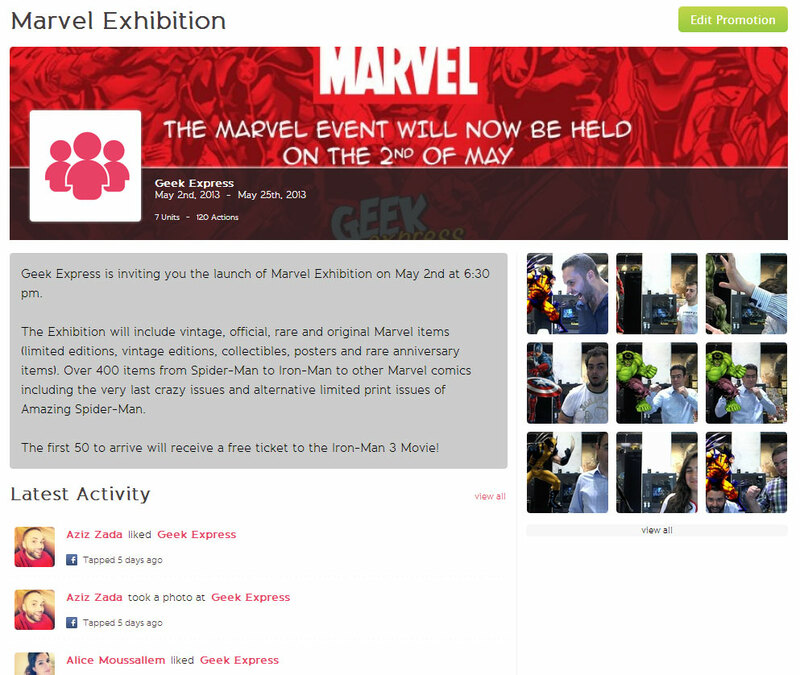 Super heroes’ fans gathered at the launch of Geek Express’s Marvel Exhibition. With more than 400 official, original and rare items (collectibles, posters, comics) of your favorite characters: Hulk, Spiderman, Ironman… The first 50 visitors won tickets to the Iron-Man 3 movie. Sociatag was present with three boxes: Like, Check-in and Photo booth. The photo booth was customized. After swiping the card at the box, users choose which super hero they want to take a photo with. The fifteen super heroes list showed on the screen, and via a joystick users made their choice and pressed a button to confirm their choice. And the pictures are awesome! 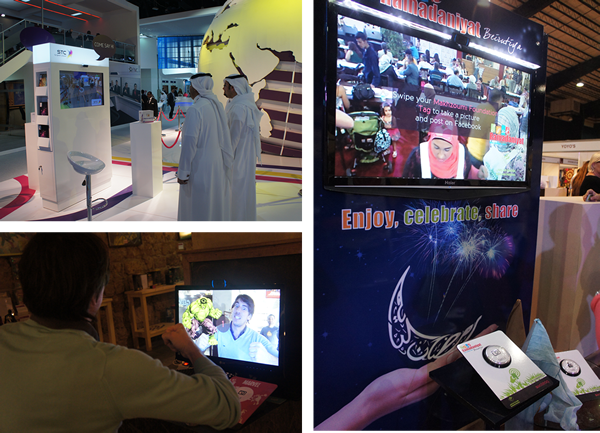 The exhibition is running for two weeks, and Sociatag’s boxes will be there. You can check more information on Geek Express page. The first edition of The Social Media Awards, Beirut, was held on April 29, 2013. The ceremony was a huge success, awarding the Lebanese bloggers, tweeps and companies. Sociatag released an application for both Android and IOS users. 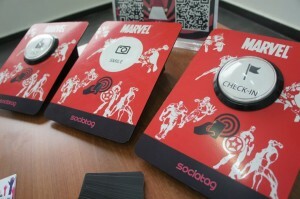 Attendees were able to register and connect their social networks (Facebook, Twitter and Foursquare); then swipe their tag to check-in at the event, like and follow the Social Media Awards page, and take a picture that was directly uploaded on the page. Want some numbers? A total of 65 registrations at the event; 56 photos taken and uploaded; and 125 social activities on Facebook, Twitter and Foursquare. You can find the ceremony’s activity in details here. Looking forward to next year’s Social Media Awards, which will be of more success. Thank you Online Collaborative for such a great event. And a huge thank you for Phoenicia for hosting the event. Everyone who participated in organizing this event, also deserves a thank you note.